It is with sadness that we announce that Archie Currie passed away in Calgary on Sunday, May 27 at the age of 82 years. Archie will be dearly missed by Carmen, his loving wife of 59 years. Archie spent 38 years with TransAlta Utilities in Calgary and Cochrane. At Archie’s request, he will be cremated and no service will be held. 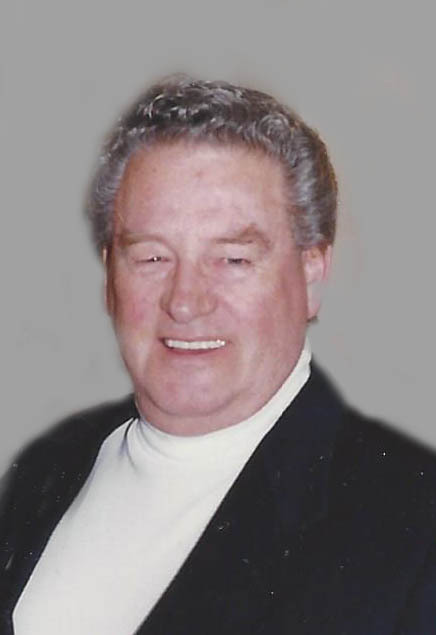 Arrangements in care of Lawrence (Larry) Slywka of Cochrane Country Funeral Home. Ph: 403-932-1039.